This quarterly multidisciplinary event focuses on the overall health of the survivor; including prostate health, sexual health, mental health, physical well-being and nutrition. Every stage of prostate cancer comes with its own set of questions and anxiety. This forum was established to provide you with expert advice and information from doctors and specialists to empower you and your family to be more comfortable with a prostate cancer diagnosis and to understand it better. 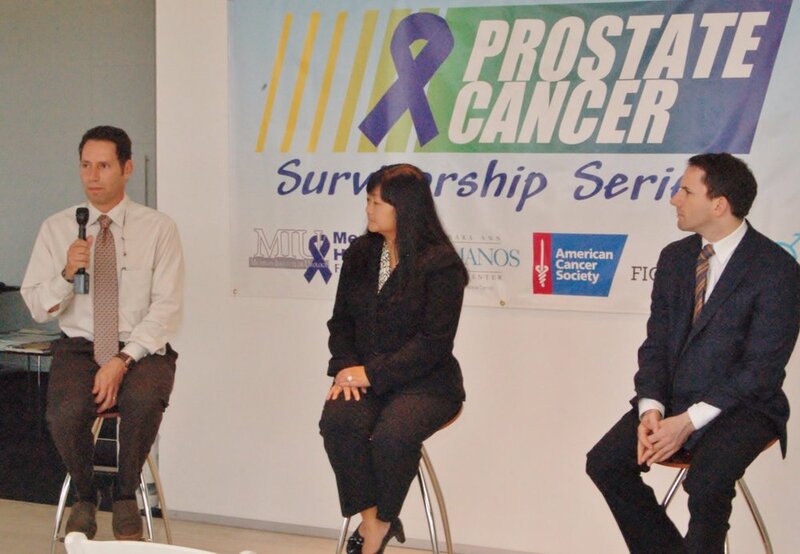 Invest in your health for you and your family and please join us to learn more about prostate cancer, treatment options and to be part of a comprehensive discussion on health and wellness as a survivor with an expert panel. Join us at Cauley Ferrari in West Bloomfield for a discussion on radiation therapy. Dr. Dan Krauss and Dr. Michael Lutz will discuss new technologies including Space OAR and how they can help reduce complications.